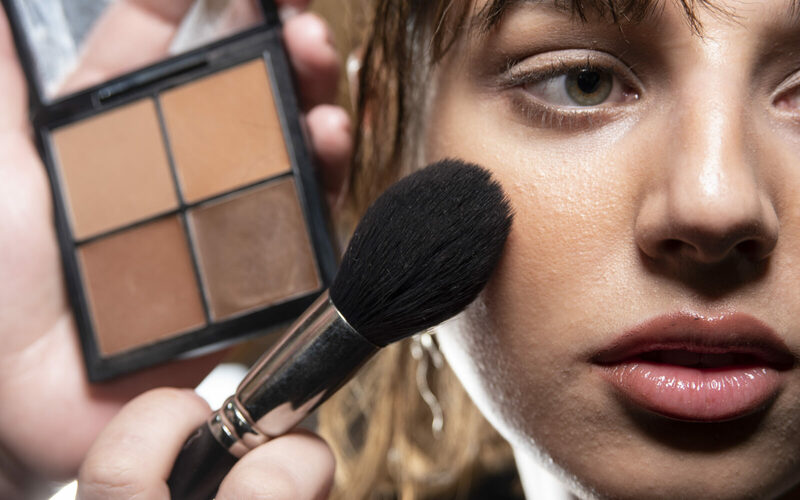 The difference a good makeup brush can make to your beauty routine is nothing short of amazing. In fact, with a good brush you can expect even coverage with an airbrushed finish that looks completely natural. 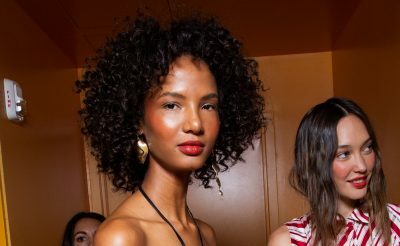 Here are the ones team MOJEH recommends adding to your makeup bag. 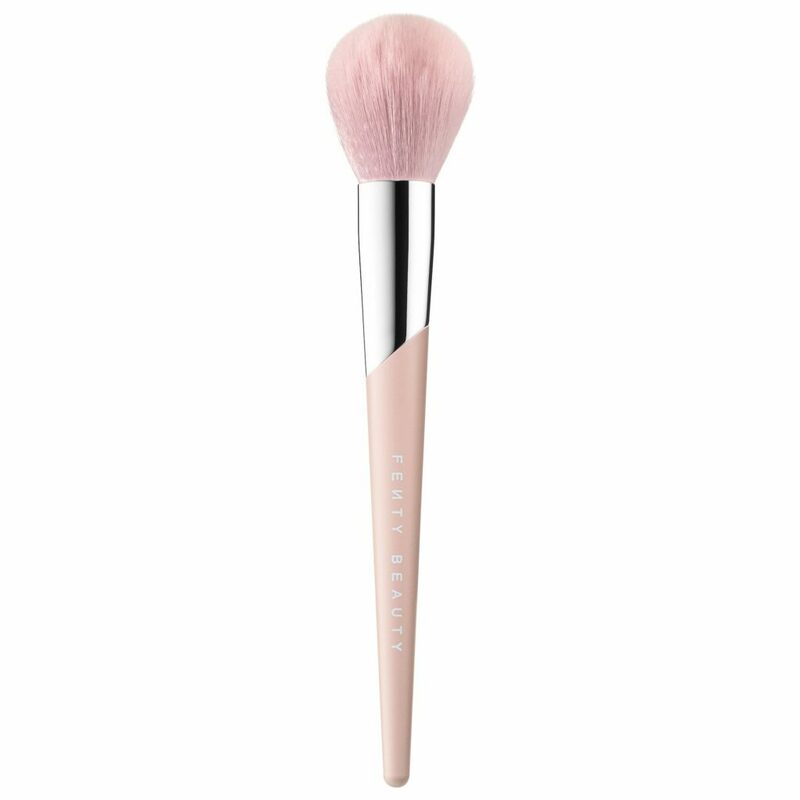 This loose powder brush from Fenty Beauty is designed to seamlessly blend and set for an instantly filtered finish that lasts. Plus, it’s perfectly rounded to hug every curve of your face. This foundation brush from Huda Beauty is soft yet firm and totally flexible, so that it can fit into every tiny crease and crevice, dispersing product equally for an airbrushed effect. With its angled tip, it’s ideal for blending, hugging your face’s natural curves so that you can apply product in even, effortless sweeps. 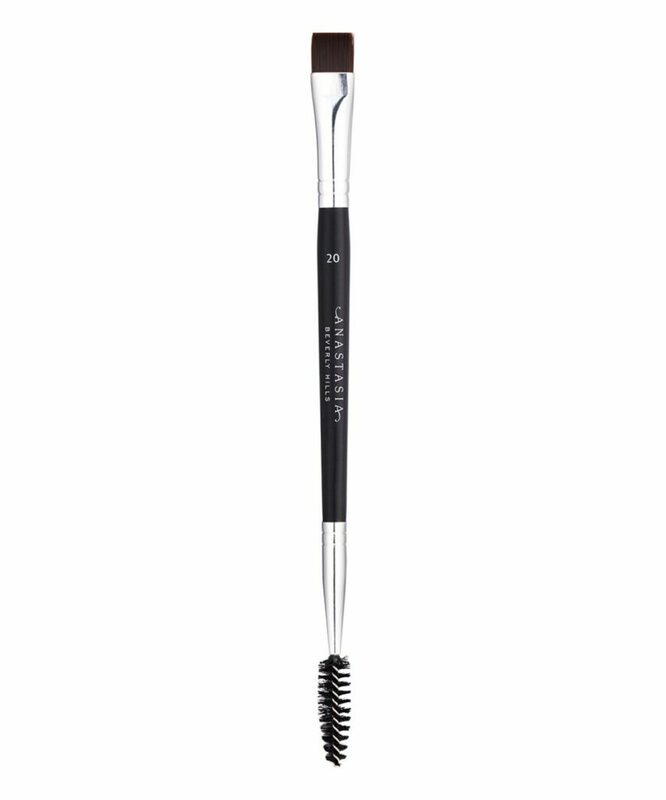 Surratt Beauty’s Classique Shadow Brush Grande has supremely soft bristles that evenly pick up and distribute eyeshadow. Larger than the brand’s Moyenne and Petite versions, this unique Japanese-inspired design is perfect for blending and sweeping colour across your lids. 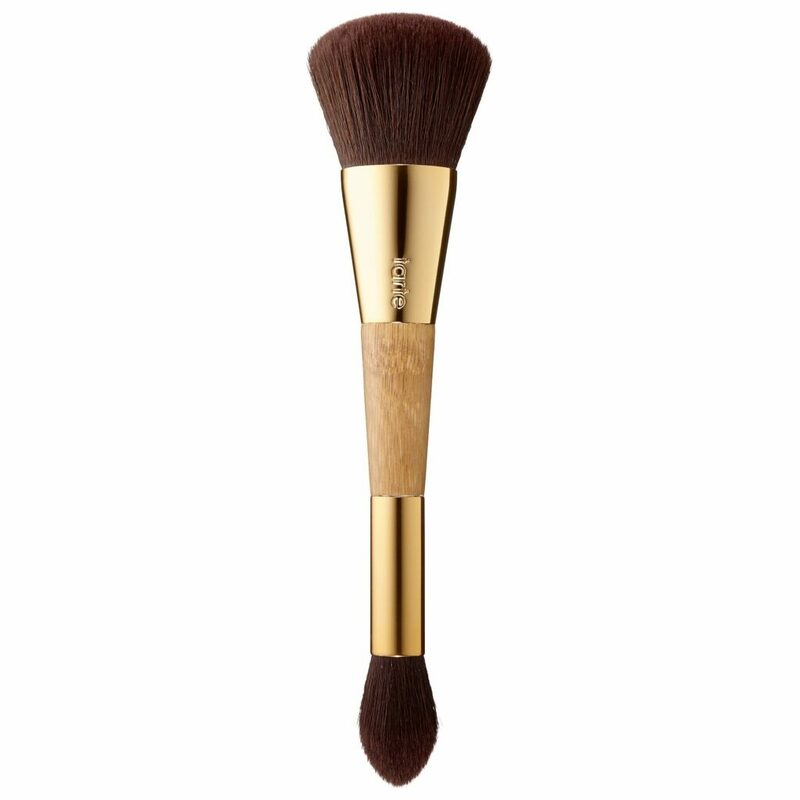 Tarte’s Bronze & Glow Contour Brush allows you to add instant warmth and dimension using the large, fluffy brush on one side to buff and blend powder cheek powders. 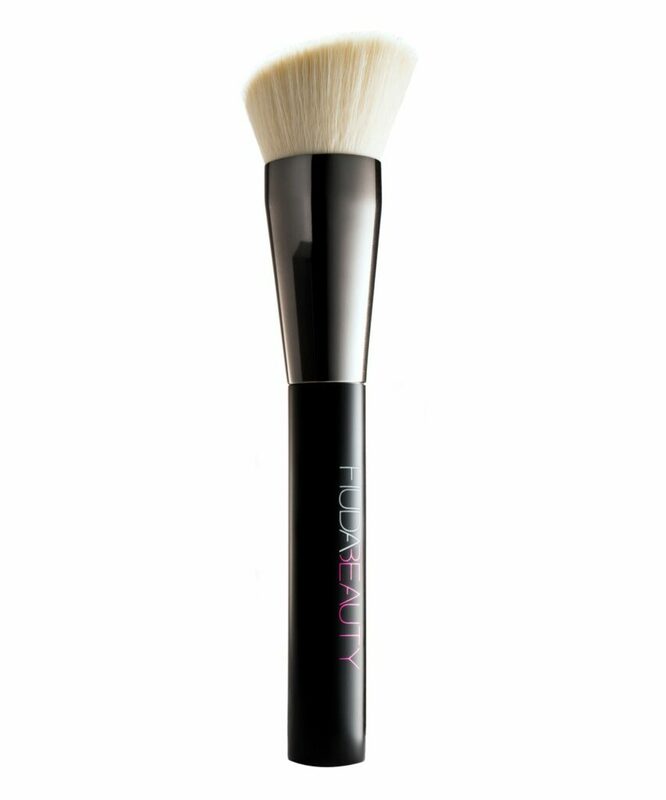 The other side of the brush allows you to seamless contour the face with the smaller, precision-end brush, shaped to target, sculpt, and highlight around the cheekbones for a seamless, contoured look. Morphe’s Under Eye Bullet Brush is designed to buff, blend and bake concealer and powders in that hard-to-reach under eye area with absolute ease. 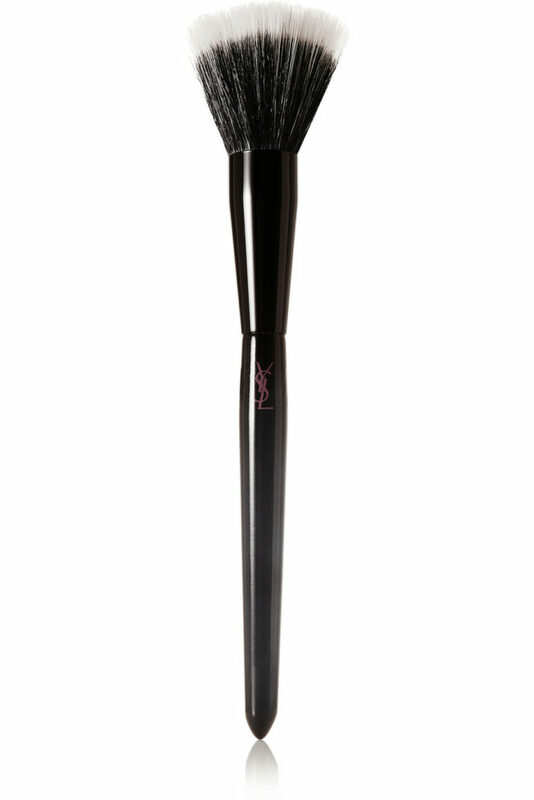 Whether you’re a novice or sculpting queen, this brush is an essential piece of kit. Yves Saint Laurent Beauty’s flat-ended polishing brush is perfect for applying, blending and removing excess foundation – it’s especially effective at creating a sheer look. It can also be used with cream formulas, blushes and bronzers to give your complexion a natural-looking glow. 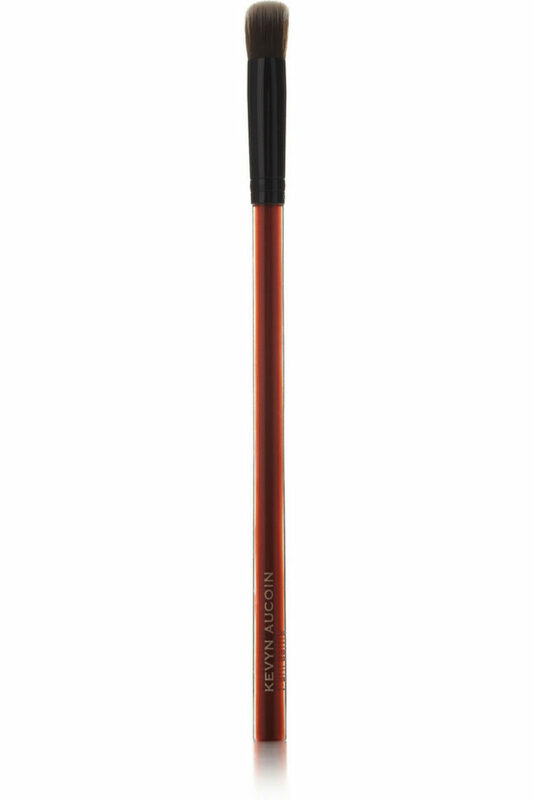 Anastasia’s Dual Ended Flat Detail Brush combines the highest quality synthetic, straight-edged bristles with a spoolie (mascara) wand to make achieving perfect brows a breeze. The spoolie end is ideal for brushing up brows, as well as for softening any pencil or powder marks for the most natural results. 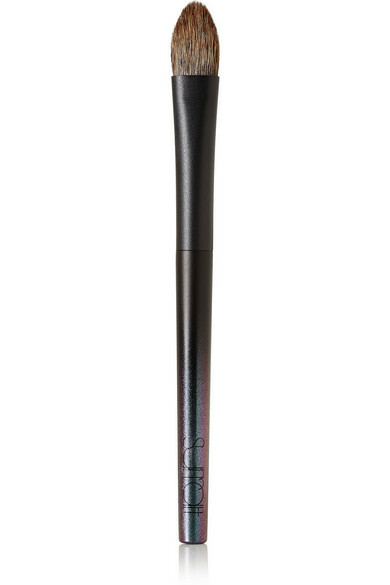 The straight brush is designed to help make eyebrow outlining and filling in a breeze. 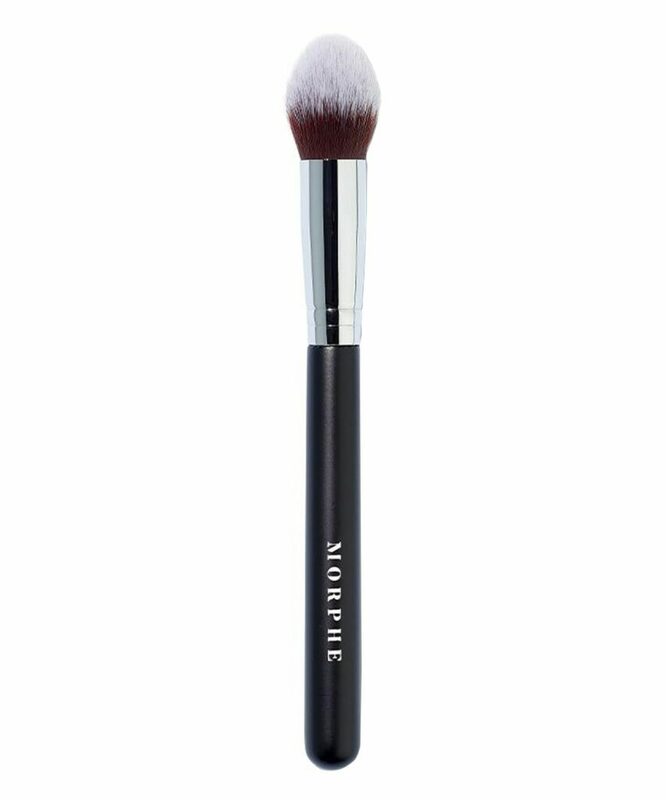 This small, square-shaped brush has been designed to create instant definition along the sides of the nose, beneath the cheekbones and around the temple, as Kevyn Aucoin believed that one of the most important steps in creating a flawless look was first sculpting and highlighting the face. 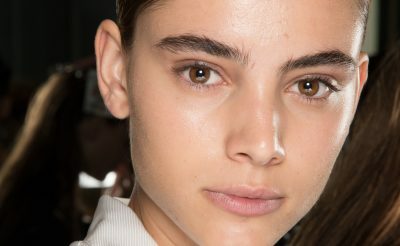 Update your skincare routine for 2019 with these French pharmacy products.